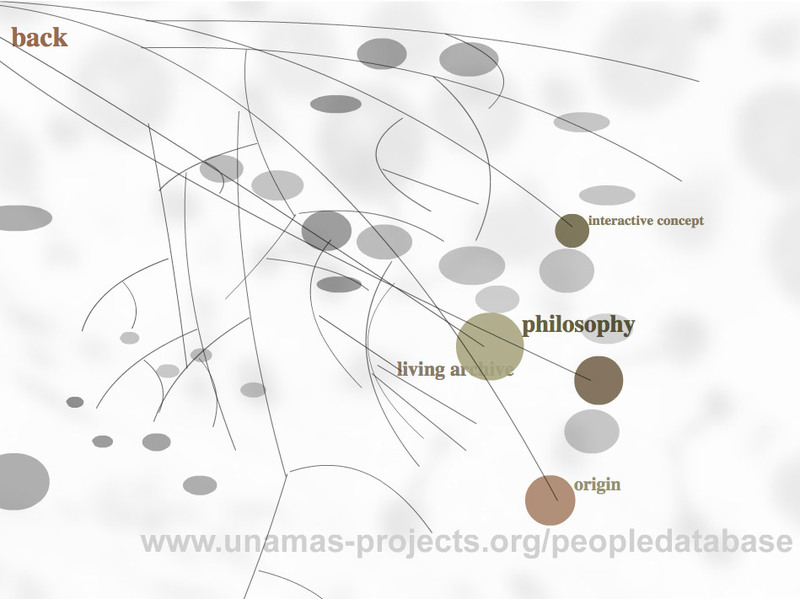 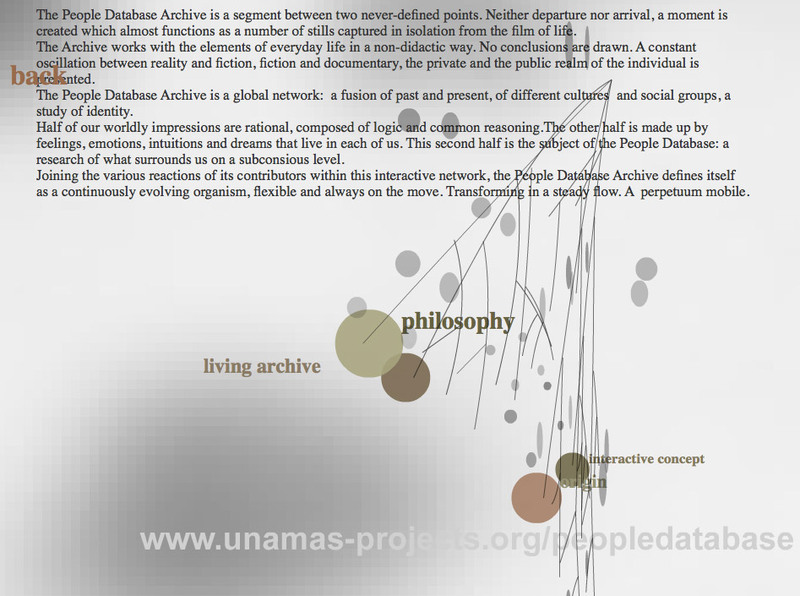 You can participate in the people database by clicking the tag ‘read & contribute’. 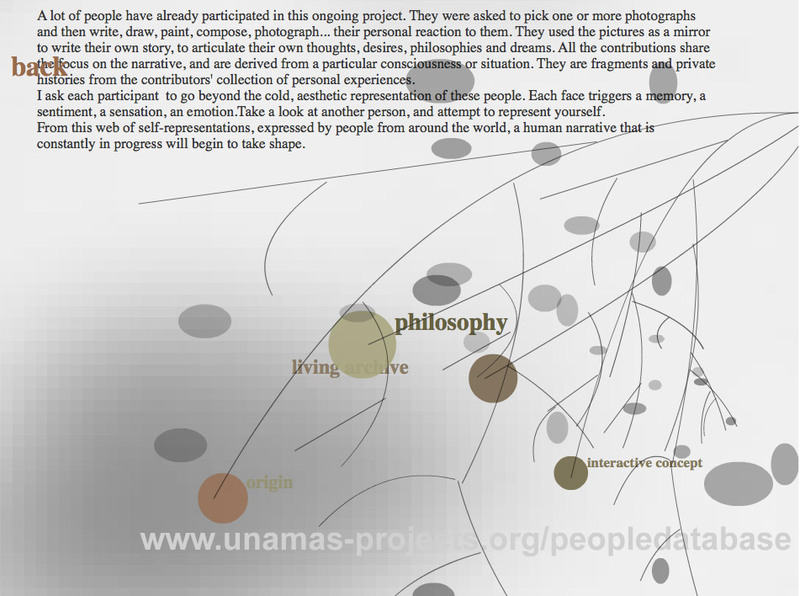 Choose an avatar, choose a keyword, and drop your story. 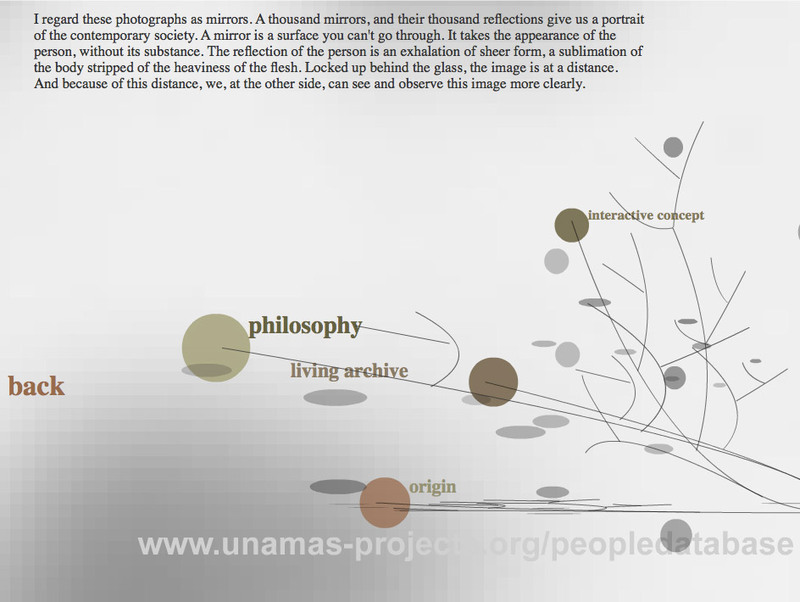 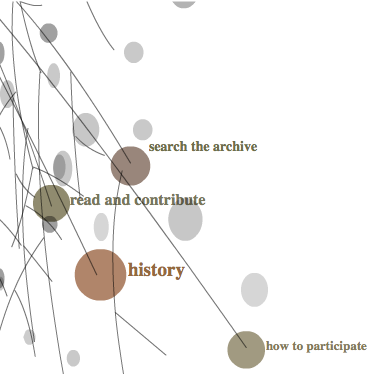 You can read the stories of other participants by constulting the database ‘search the archive’. 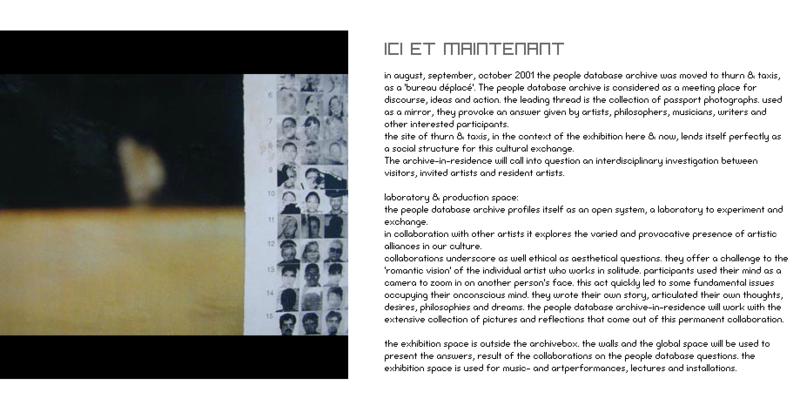 Documentation of the People Database [Bureau Déplacé] as part of the exhibition Ici et Maintenant (2001) at Tour and Taxis Brussels.